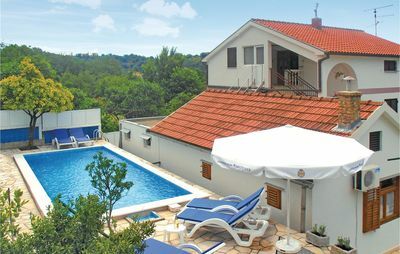 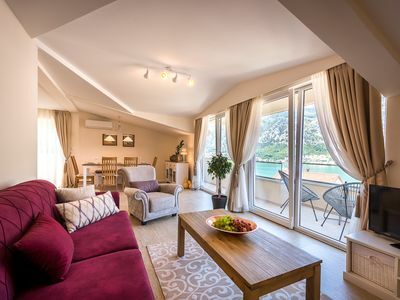 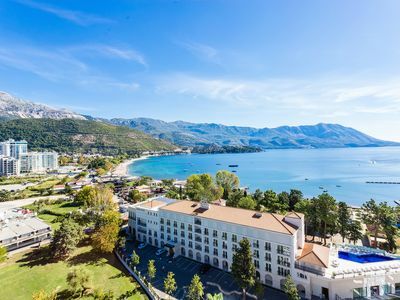 The brand new four star penthouse apartment situated in old stone villa on the seashore, with beautiful view on the sea and Old town of Kotor. 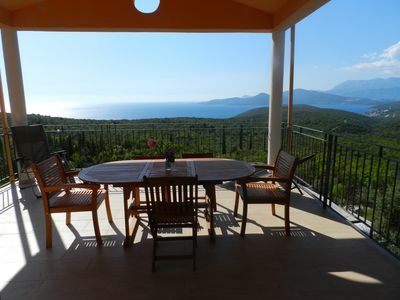 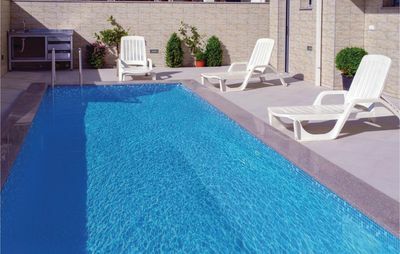 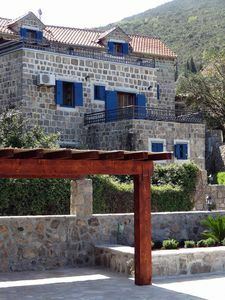 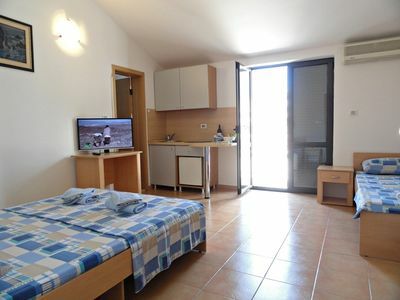 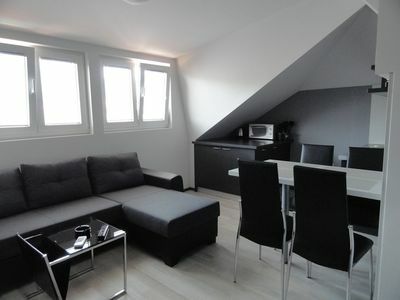 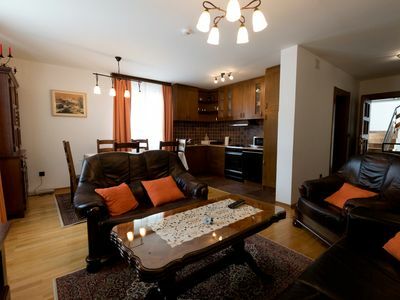 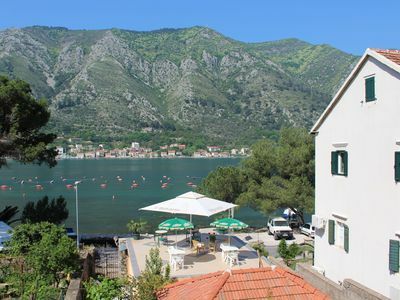 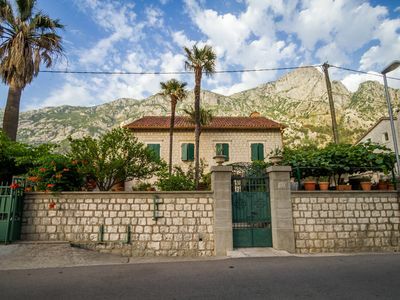 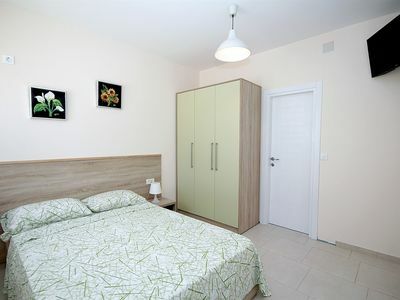 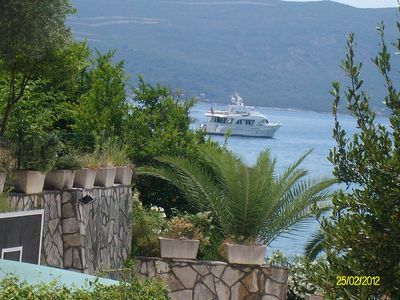 Apartment is situated in little fishing place called Muo near Kotor (800m, 10 minutes walk from Old town). 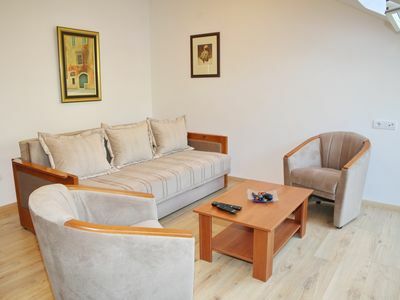 This penthouse apartment of 90m2 consist of two bedrooms, bathroom, anteroom and living room with kitchen and dining room with beautiful sea view. 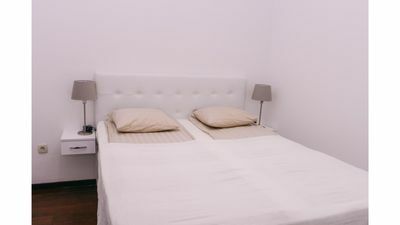 The apartment can host up to 6 ( one bedroom double bed for 2 persons, one bedroom two single beds for 2 persons, living room flip bed for 2 persons) and perfectly fits both for families or company of friends.